Welcome back to another fabulous Create Link Inspire Party. Last weeks party was AWESOME!! You all shared so many fabulous crafts, recipes, and inspiring ideas. 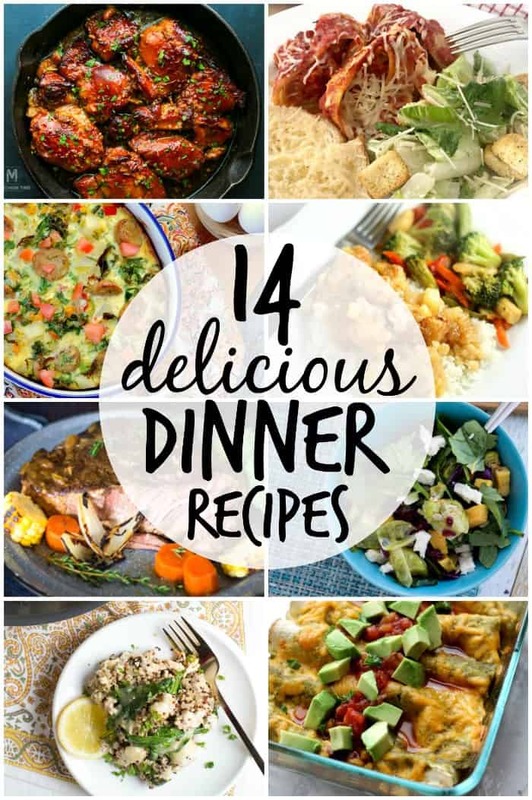 As I looked through all the posts linked up, I couldn’t help but drool over all the delicious dinner recipes that were shared. These recipes will definitely make you hungry. And, you can plan out your next two weeks of meals with these 14 Delicious Dinner Recipes. How great is that?! Thanks for sharing all your fabulous creations last week. You all rock! Now, it’s time to see what other awesome projects you’ve been working on. Share your latest crafty creations and delicious recipes so we can be inspired by you! 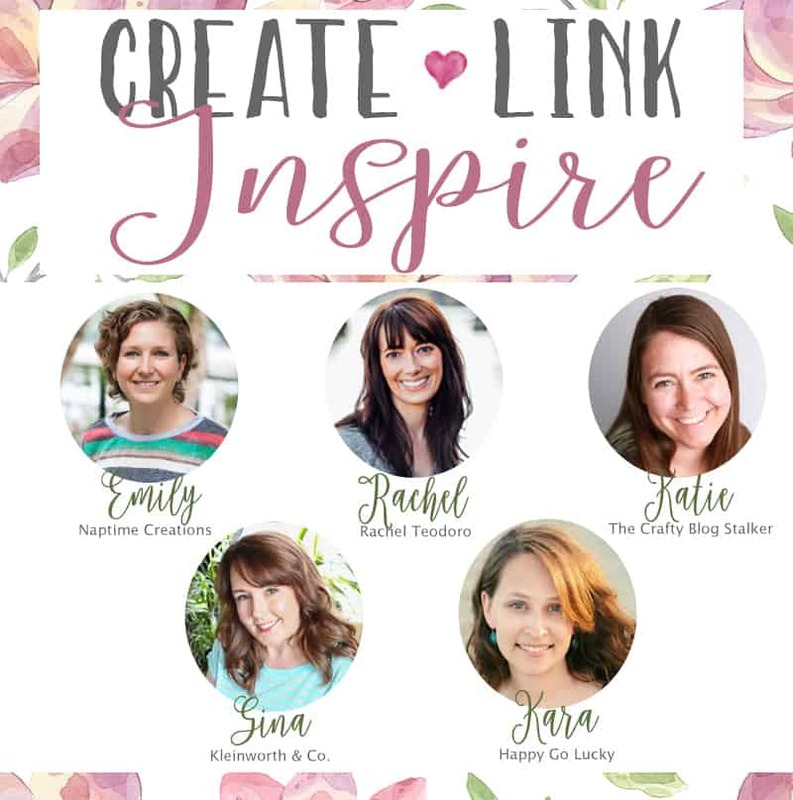 The super fun Create Link Inspire Party starts at 9:30 EST on Mondays. Don’t forget to follow all of your fabulous co-hosts. And, make you sure you check all the blogs to see the weekly features as we all feature our favorite links from last week’s party! We also pin all our featured projects to the Create Link Inspire Pinterest Board so make sure you are following along.